Build your dream home in a very desirable area of Lovell with wonderful western Mountain Views and amazing sunsets! Perfect spot for your year-round or vacation home. 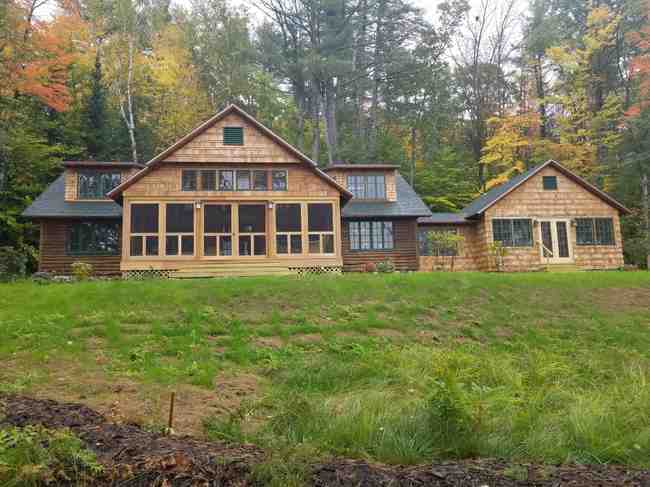 Easy access to Kezar Lake, hiking, snowmobiling, golf course and all four-season activities. Close to Lovell Village, Bridgton and Conway. Fryeburg Academy School District. Pretty Country Road leads to this lot for sale. Easy year round access in a desirable location. 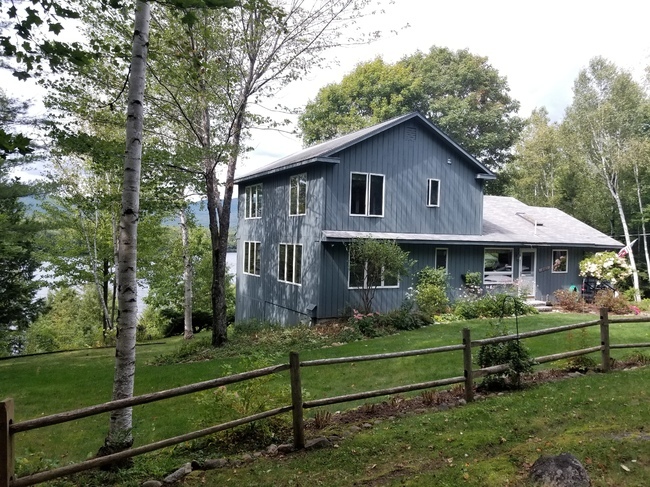 Close to Cushman Pond, Kezar Lake, golf, hiking, snowmobiling and skiing. Great potential for western mountain views with cutting. Come enjoy all that Lovell has to offer! Desireable Lovell location to build your dream home. Over 7 acres commands privacy. Close to hiking trails and Cushman Pond. A great place to live! Peaceful country road to build your dream home. Easy year round access in the SAD 72 district. Local hiking trails, ponds, lakes and skiing nearby.